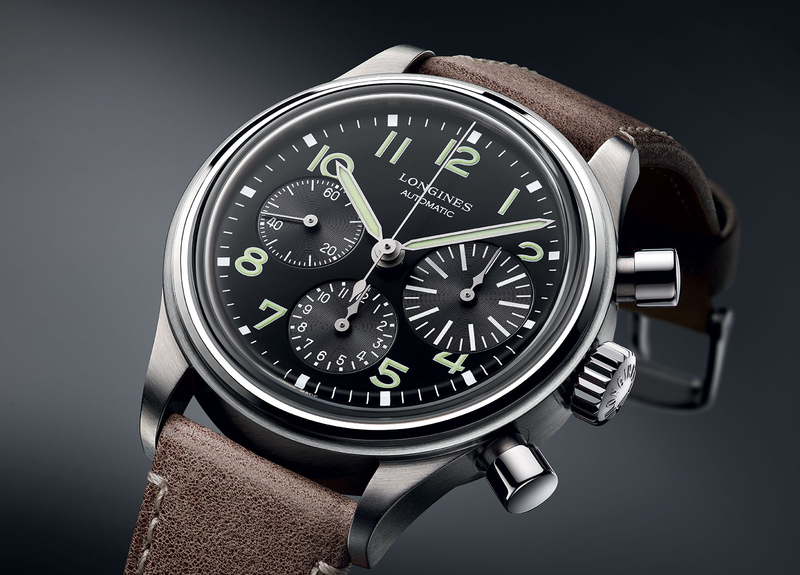 Longines unveiled a number of interesting new vintage-inspired timepieces at Baselworld 2012. 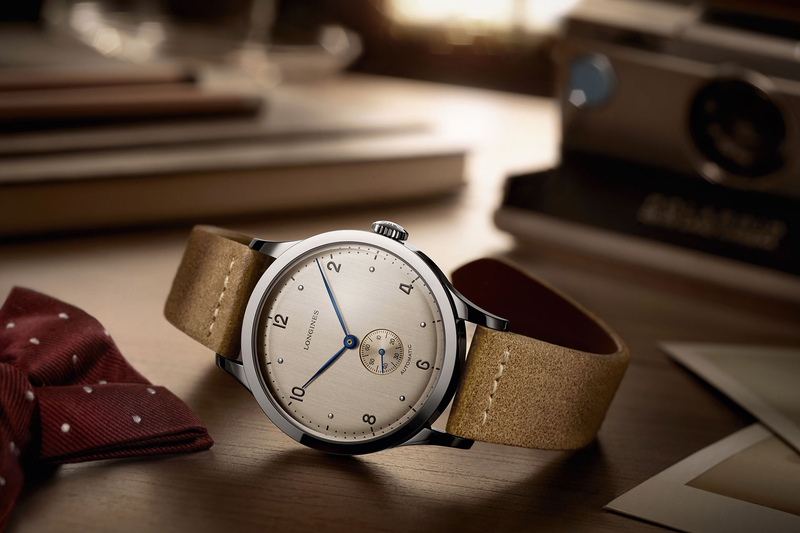 We already showed you the Longines Heritage 1942 last week, and here is the Longines Heritage 1940. As its name suggests – it is based on a model from 1940. 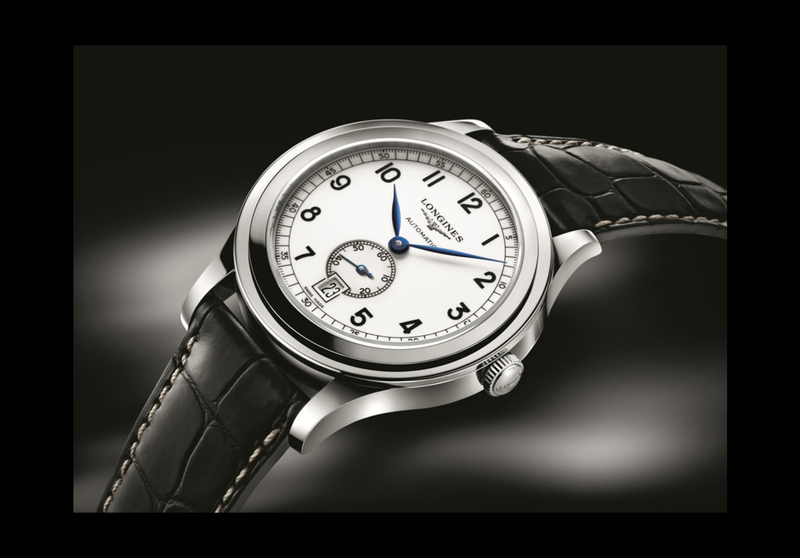 The round steel case is 38.5 mm in diameter with a lacquered dial (available in white or black) that features a railway-track minute ring and 11 Arabic numerals. 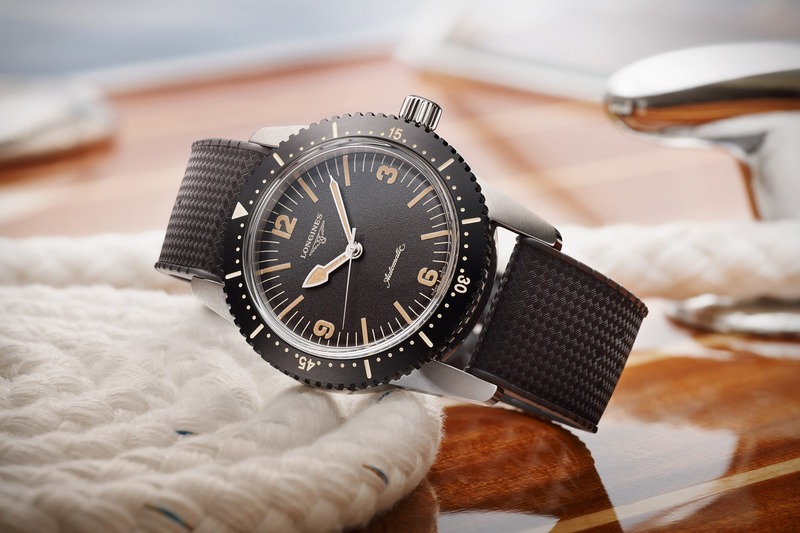 The hands are of blued steel in the white-dial version and rhodium-plated in the black version.